I will admit: I’m easily excited by destinations. I’m madly in love with this crazy globe and her jaw-dropping nooks and crannies. 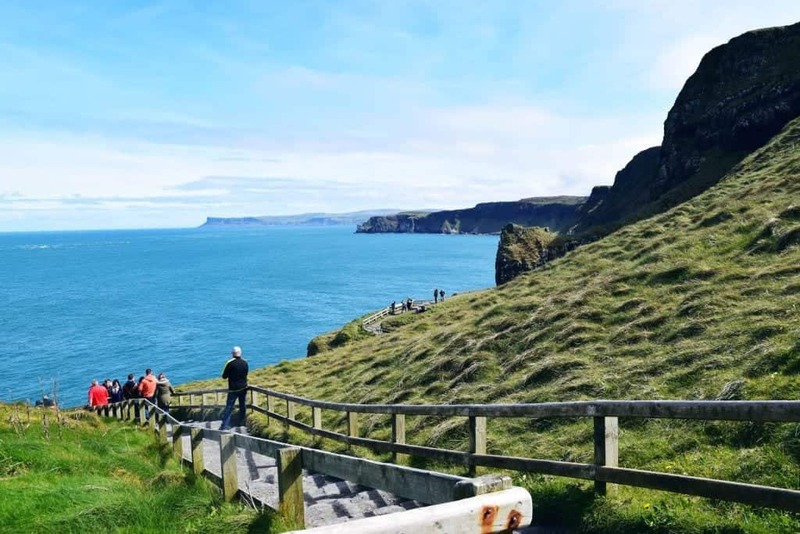 Northern Ireland was a last minute decision: I found cheap flights, and a week later I was on the plane to Belfast. 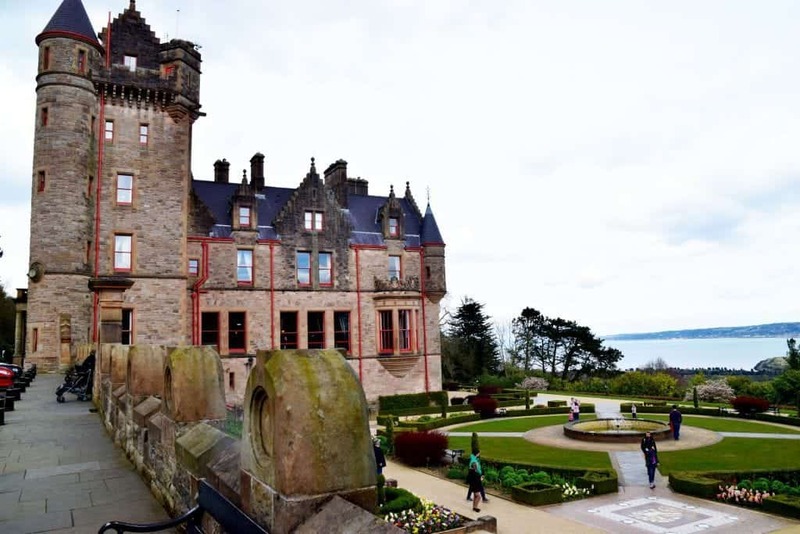 I only had two full days to explore Northern Ireland, so I spent one discovering Belfast, and the other driving up the Causeway Coast along the Causeway Coastal Route. 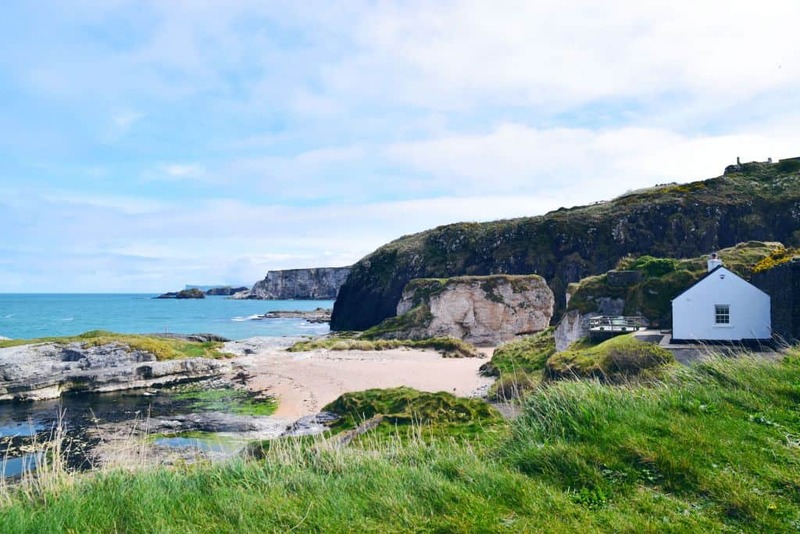 Not only is Northern Ireland jaw-droppingly beautiful, it is also quite small, meaning if you’re short on time there is LOADS you can see on a day trip. Except steep cliffs, amazing views, and adorable sights. 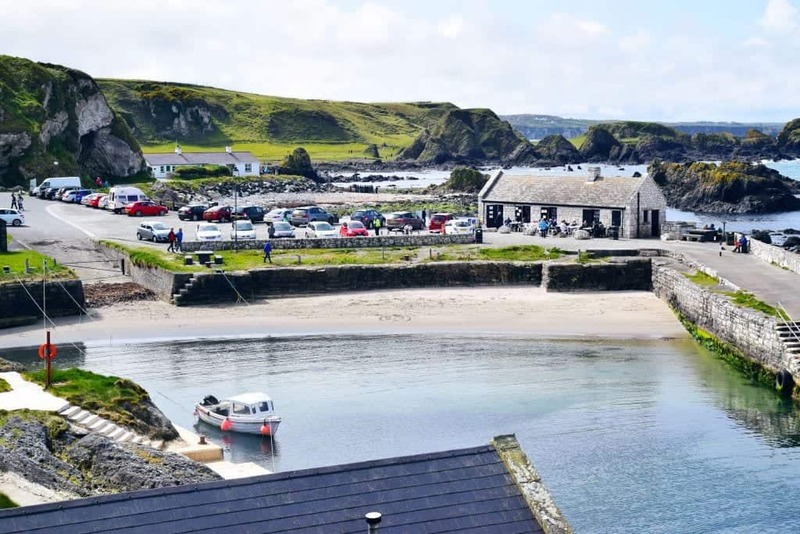 This is my guide on how to explore the Causeway Coastal Route in one day. 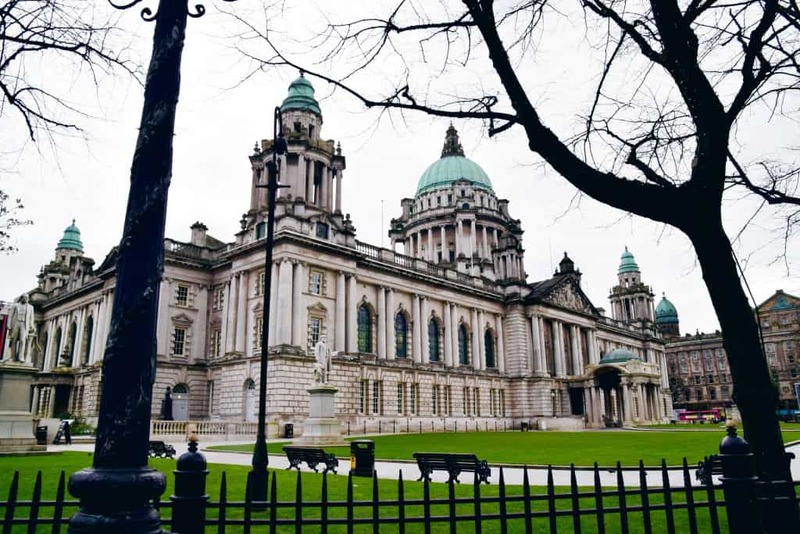 You’ll have to start your trip somewhere, and the capital of Northern Ireland seems like the most logical option. I would recommend taking a day to explore what it has to offer. Belfast is small, but lovely. It’s a bit of a rough diamant due to its industrial past, but it’s full of amazing restaurants, bustling pubs and is decorated with lots of street art. 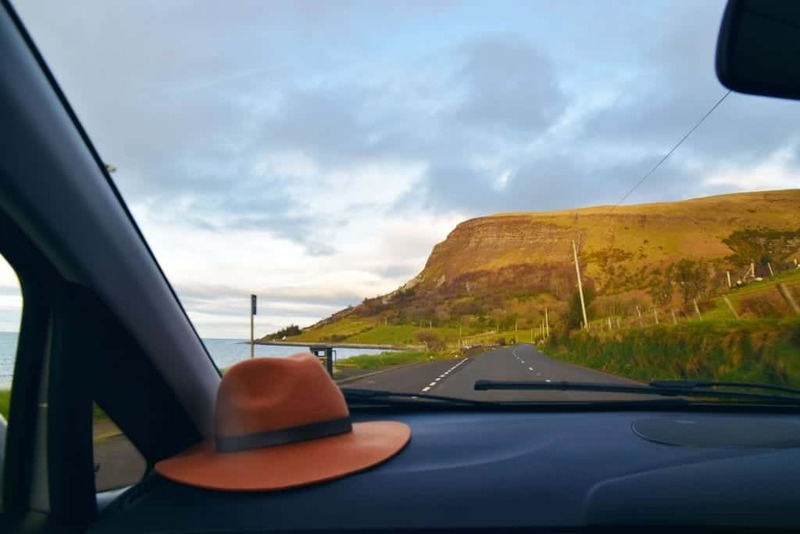 Getting to the Causeway Coastal Road from Belfast: you can either take the highway (1 hour) or drive along the coast (2hrs). The first one is quicker, the second one prettier. 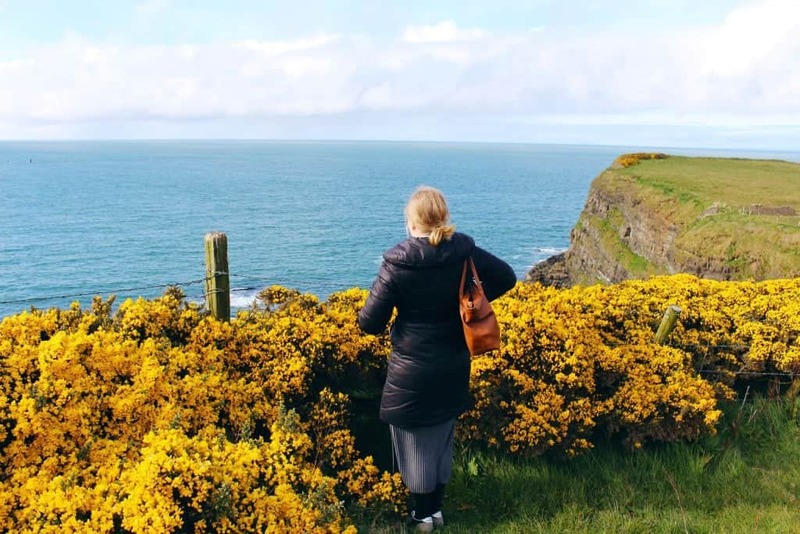 I recommend taking the shortcut up the coast, seeing all the sights, and then making your way back down slowly along the gorgeous coast while the sun sets over the landscape. It made a long-lasting impression on me. Game of Thones fans will definitely know this row of trees, as it was the decor in episodes of my favorite show. Obviously if you don’t watch the show, this is still worth a visit as it’s just gorgeous. The fun thing I was driven around the Irish coast by one of my closest friends, who is from Northern Ireland. He told me stories about how he used to go to the Dark Hedges as a child, when there was practically no tourism at all. That has definitely changed now, even though it wasn’t that busy. 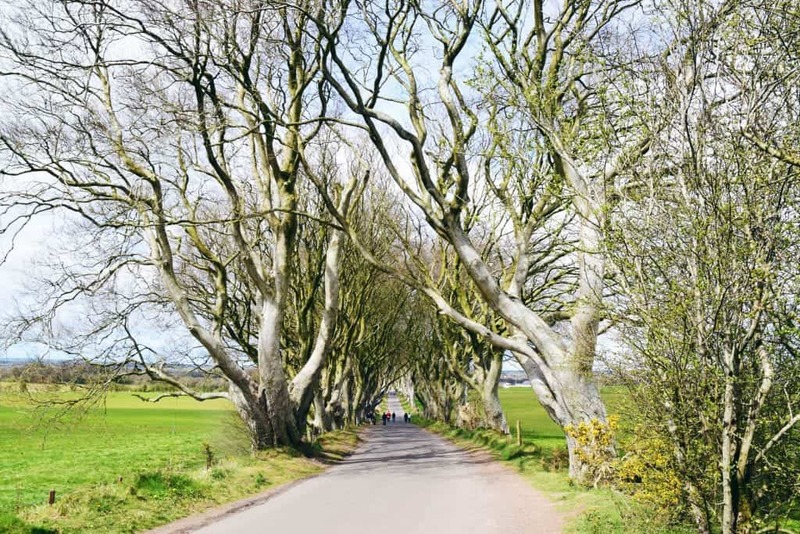 If you’re looking for the address: the Dark Hedges are in Ballymoney. This is another spot you’ll often see in Game of Thrones – if you’ll recognize it trough the special effects, that is ;-) You wonder why they use it though, as the location itself is absolutely smashing on it’s own. Down in the harbor you can grab a cup of coffee, but the main draw here is the view. This bridge is for daredevils (or people without fear of heights!). 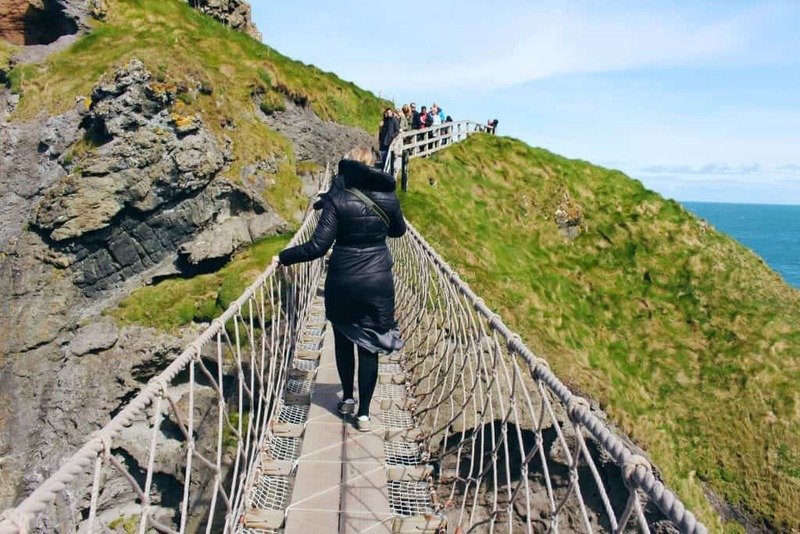 This ropebridge dangles above a roaring sea, and with a nice fresh Northern Irish breeze (or rather: strong gusts of wind), you’ll definitely feel it wobble about while you’re crossing it. Why would you even, you say? Well, the island on the other side used to be quite important for fishermen, but nowadays it’s mostly because of the jaw dropping views. Price: about £6. 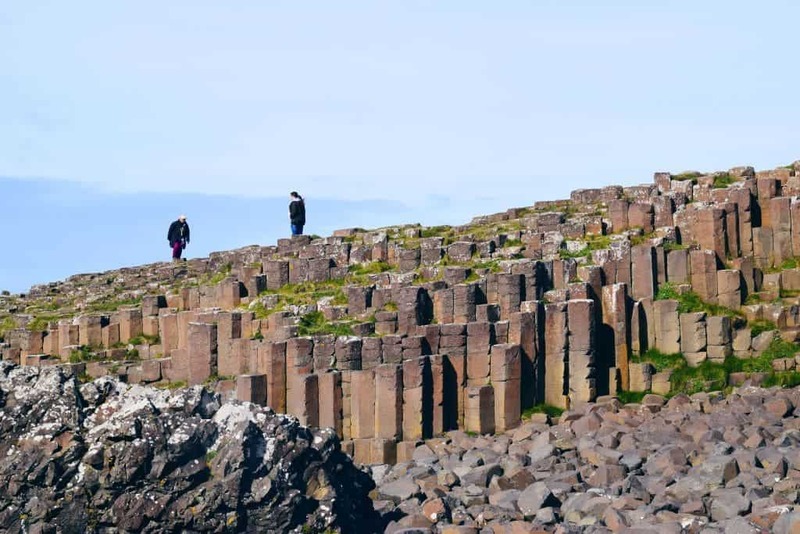 The Giants Causeway is clearly the most popular stop on the route (the road’s been named after it, after all), and it’s clear to see why. It’s looks like it came straight from outer space. 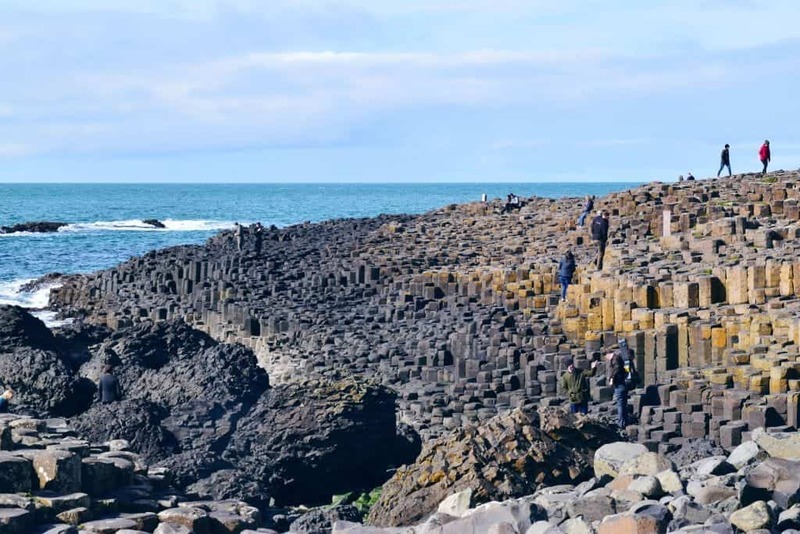 De rock formation exists of 40.000 interlocking basalt columns that got created after a volcano eruption. The phenomena has had it’s spot on the Unesco World Heritage list since 1968. You can visit the Causeway for free, but make sure to not use the official parking site. Just park somewhere else, and bypass the visitors building (as far as I know it’s completely legal to do so). I found the Causeway incredibly fascinating and beautiful. Last, but definitely not least: you can always make me happy by showing me a nice castle, even if it’s not much more than a bunch of ruins. The location on top of the cliff makes Dunluce castle quite spooky. 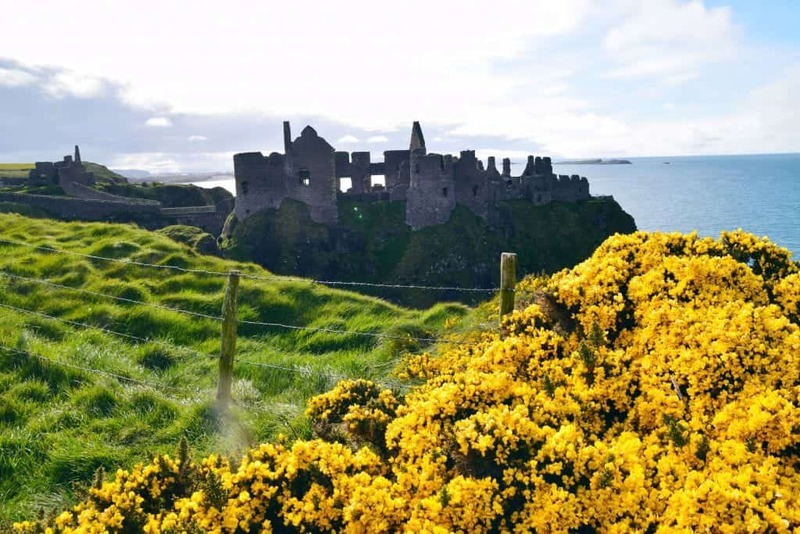 The castle has been perched on the cliff since the thirteenth century, but broke down after 1690 when the family who owned it got in financial troubles after a few failed battles. Part of the castle dropped in the sea in the nineteenth century. 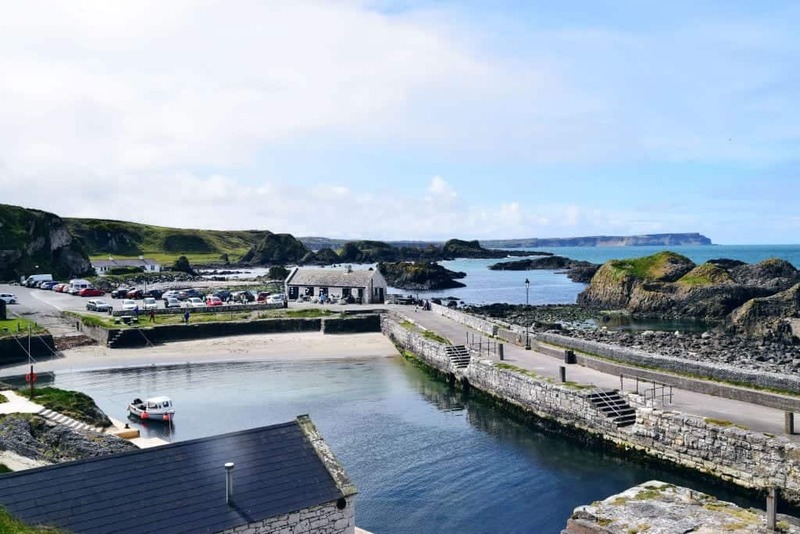 Back on the mainland there once used to be a village next to the castle, but that was destroyed in the Irish Uprising of 1641. It’s estimated 95% of the village lays undiscovered. 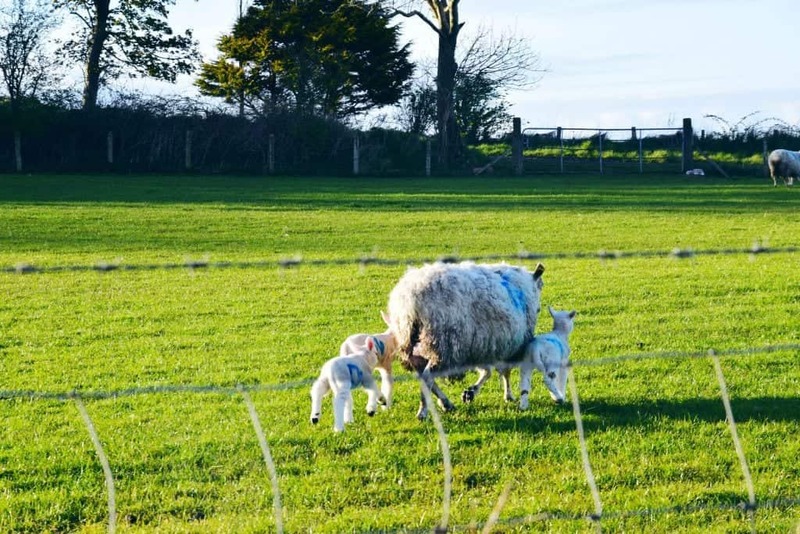 Northern Ireland was the revelation of the year for me, and I would highly recommend everyone to visit it. You fly there for £40 from London, and because of it’s compact size, it’s easy to see lots in short amounts of time. If you have an extra day you may even go up to Derry or the mountains. What more could you want? 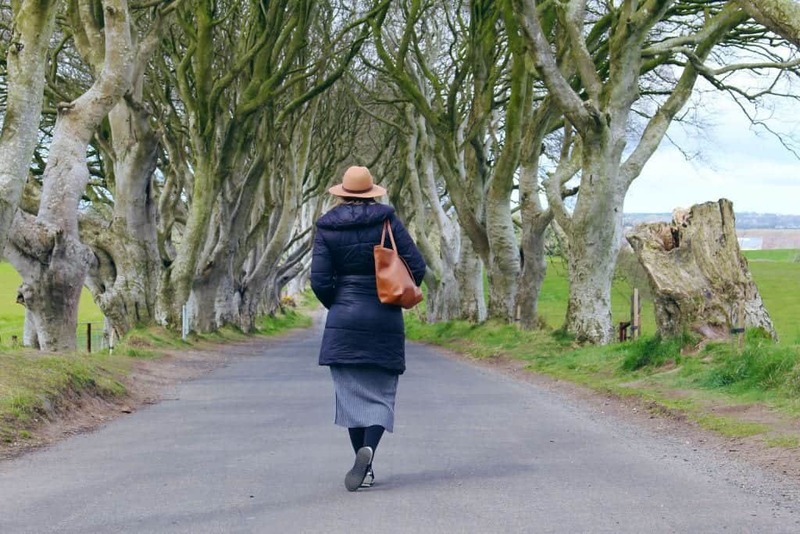 We want to get to the “Dark Hedges” early. Most of these sites are west of them on the upper coast. 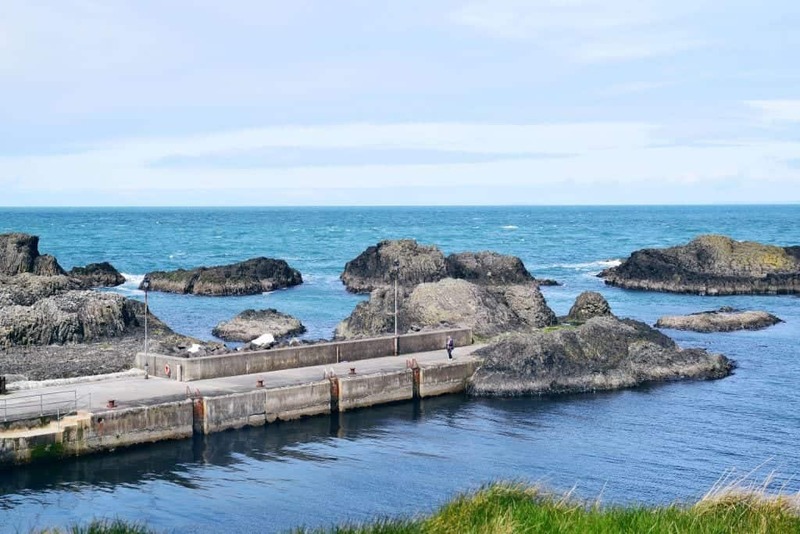 What is on the Eastern Coast if you choose to take the scenic coastal route?